Many areas in Europe and around the world are experiencing cold weathers. Whether you're a flat Earth wanderer, a globe Earth trotter or inner Earth inhabitant: springtime has started today Tuesday, March 20, at 12:15 P.M. EDT 2018. For the space people in stations outside the atmosphere, springtime is a united state of mind. For the travelers on this timeline, Spring Equinox 2018 is a key-frame point. The word equinox comes from Latin words which literally means “equal night”—aequus (equal) and nox (night). Kheops-Pyramid. Khufu, Giza pyramid complex, Giza, Egypt. The world: it all runs like clockwork, doesn't it? But where did the clock come from and who decided on and defined the measures of time? The ancient Egyptians memorialized time in the Great Pyramid, by constructing it to very specific mathematical and geometric measurements, both internally and externally, and by their choice of location for it. It was the builders' ancestors who devised the measures of time and constructed the clocks with which to mark its passage. 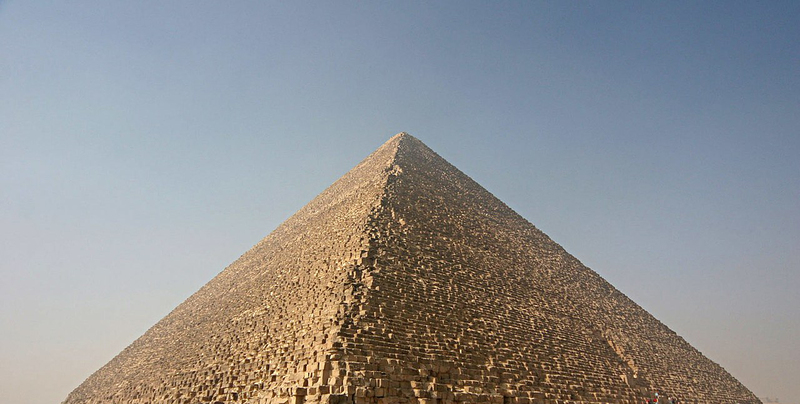 Is the Fall Equinox the Secret to the Pyramids’ Near-Perfect Alignment? Previous Post: Idiocracy is Real? Yeah!